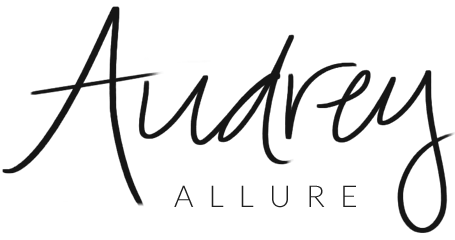 Audrey Allure: Country Outfitter Boots + Giveaway! 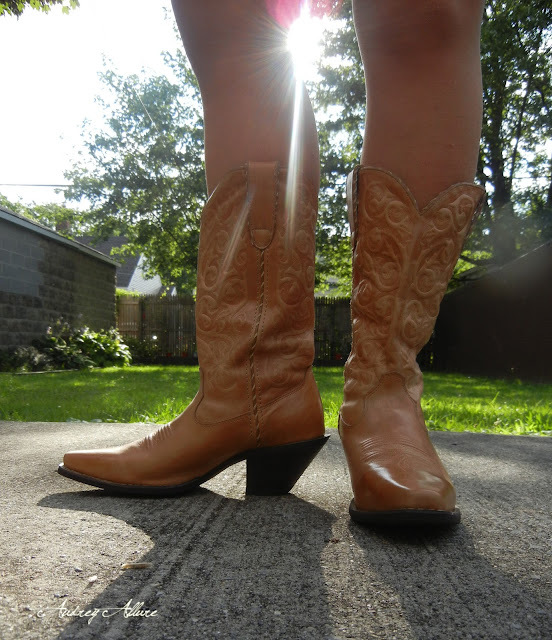 Country Outfitter Boots + Giveaway! CountryOutﬁtter, a retailer of Durango cowgirl boots sent me these tan Durango Crush Softly Understated boots to review. I always wanted tan boots so I absolutely love this pair, and I like how the print is subtle. The tip of the boot isn't too pointy either, which I like. They're definitely comfortable! Contest ends August 10. Open to US readers only. Good luck!! Awesome Giveaway! Audrey those boots look fab on you. They'll go with almost anything. Very nice shade of brown. You rock them! Love the last picture! Cool giveaway! Very cute outfit! Love the boots! lovely outfit, the boots are great! Love the boots, I hope you visit my blog and I f you want we can follow each other. your boots are amazing!!! So chic! I love cowboy boots. They look so good on you!! Those shorts are really cool! how cute are you??? I love your boots, and you look so relaxed and carefree! you look so pretty! xO! Ohmigosh Audrey those boots look incredible on you - I want! Thank you for visiting Blush and your lovely comment! I'm your follower n.1081 , I hope you follow me back. I wish you a beautiful day! Those boots totally had me at hello.....so FAB!! Nice pictures!!!! I love your style!!! Hi!, i love your outfit! !, and the pictures are great, i follow you now :), kisses. Love the boots ,they're such a fab colour! Thanks for visiting my blog, it is really nice! Hi just stopping by to thank u for your comment. You look so cute in these cowboy boots! I'm not that into boots for myself, but these are really cute on you. Those boots are SO CUTE. I follow you and submitted my email! The boots look cool on you! love those boots. the color is perfect for summer. I think cowboy boots are tough to pull off but they look great on you! Thanks for your lovely comment.great post!! I'm following you right now.hope you can follow me!! thank you so much for the kind comment on my blog- those boots are beautiful! cool cool cool american style! Love the boots and they're so perfect for the American vibe that's happening this summer. Thanks for such a cool giveaway too! These are very cool ;) Hope you are having a wonderful summer, Audrey! Love those boots! Thanks a bunch for stopping by and commenting, dear! You'd fit in down here! Those are hot boots! i'd love to win, haha. have a great day! you look great in those boots. I have signed up with country outfitter. I am following you on twitter @rusthawk. I am following you on FB as Rust Hawk. I am following you on pinterest as rusthawk. i follow aa on bl. i entered at the link. Followed on everything but Instagram and I also tweeted!